Hotel Cristallo Brescia is a 3 star hotel, modern and comfortable hotel located near the historic center of Brescia and very close to the train station and bus terminal for the Province. 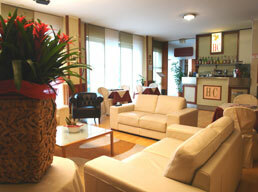 Hotel Cristallo Brescia is one of the hotels located strategy for moving in and out of town. Our rooms are perfect for your holidays, work and leisure. Recently renovated, Hotel Cristallo offers its guests single rooms, double and triple rooms, all equipped with private bathroom with tub or shower. 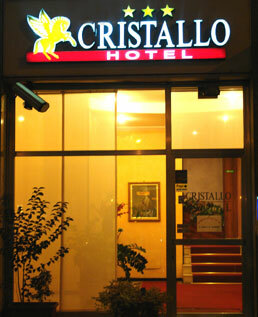 Hotel Cristallo is located near the train station. 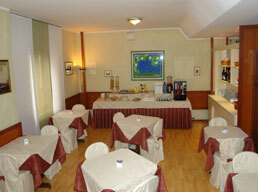 Hotel Cristallo is situated just 40 meters from the railway station of Brescia going left. Motorway A4 Milan - Venice: exit "Brescia centro", follow the "center" and "station". 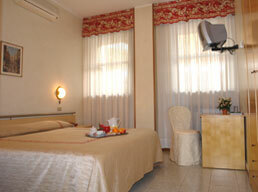 Hotel Crystal is located a few meters from the bus station for the province.